Scared after listening to everyday hacks and leaks happening of personal data by both public and private companies? Want to know how to make your time spend online safer for both yourself and your family. Read on to know exactly how to do this. You lock the doors to your car, your house and your office. You watch out for strangers on the street when you're walking at night. You belong to Neighborhood Watch. You secure your valuables, you insure your property, and you don't give any of your personal information to callers you don't know. So why would you leave your online business and personal lives unprotected? Cybercrime is the second-most reported economic crime, and it has the proven potential to wreak havoc on organizations and individuals alike. Criminals get smarter every day, and it's a full-time job to keep up with them. You've got other things to do, which is why you need to be sure you're protected by the best internet security system you can find. As the name implies, spyware is the term for software that hides out on your computer and keeps tabs on what you do. It can range from harmless "cookies" to the malicious software created by criminals to steal your most sensitive information. "Cookies" are messages that web servers pass to your browser when you visit websites, and they typically contain information about your visit to the site as well as any information you've voluntarily offered. When you revisit the site, your browser passes the information back to it, allowing Amazon, for example, to welcome you by name and show you a list of books you might like. Only the website that creates a cookie can access it, and cookies can't transmit viruses. You're also usually asked to accept or opt out of cookies when you visit a site. Malicious spyware, on the other hand, operates the same way but does it surreptitiously. The software is downloaded secretly and records your passwords, codes and website visits. Normally it does this by recording keystrokes as you type, and in this way it can steal social security numbers, banking and financial details and access to the most sensitive data you have. Viruses and worms are not the same thing. For a virus to run, it requires an active host program or an active operating system that is already infected. Worms are stand-alone malicious programs that can replicate themselves on computer networks without any additional operations. Viruses are typically attached to an executable file or word document. They commonly spread via email attachment downloads and file-sharing and by visits to infected websites. Once a virus has found a home in your system, it remains quiet and undetected until the infected program is activated, at which time it comes to life and can run and replicate on your system, affecting files, boot sectors, macros and scripts. Worms don't require a host program or file. They generally get into your system via a network connection or a downloaded file, and then they can run rampant and self-replicate. What's worse, each generation of a worm can replicate itself and quickly spread through computer networks and the internet. Computer worms take advantage of errors in network configurations and operating systems, and many will use multiple means of spreading themselves. 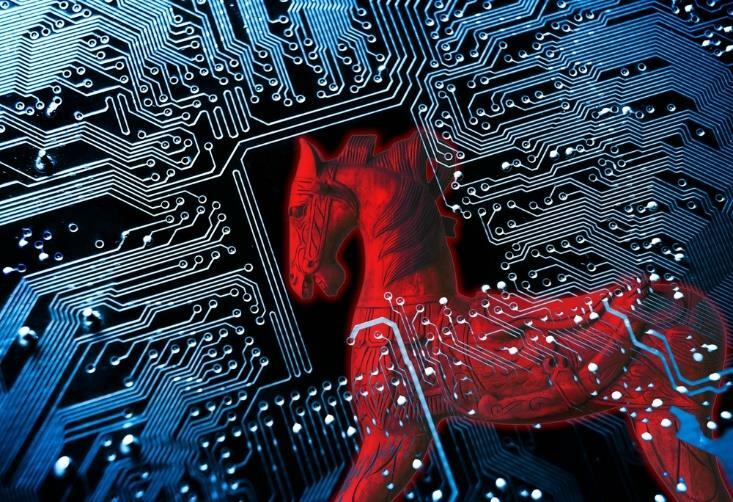 A Trojan, named for the Trojan horse of Greek mythology, is a variety of malicious software that is disguised as legitimate. Once you've been deceived into downloading and executing a Trojan on your system, it can give criminals access to your system for purposes of spying, deleting or blocking data, modifying data, copying data, disrupting operations and even taking complete backdoor remote control of entire computer networks. Fortunately, for all the harm they can cause, Trojans cannot self-replicate. Trojan-FakeAV: programs that masquerade as antivirus software warning you of a threat when none actually exists. Perhaps you've had a screen pop up with a voice that issues a stern advisory to call a number immediately to ward off computer disaster. That's a FakeAV program intended to extort payment from you in exchange for the removal of the non-existent threat. 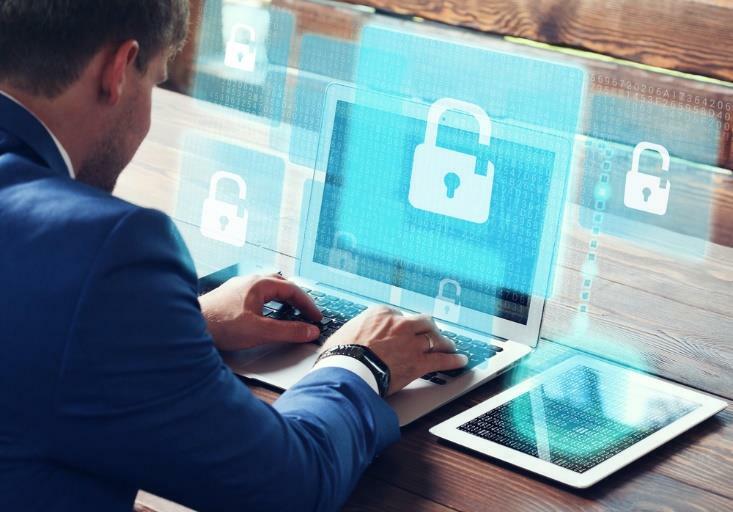 You might wonder why people smart enough to create all this malicious software don't apply themselves to more worthy and possibly lucrative endeavors, but in the meantime, do what you can to protect yourself from them.